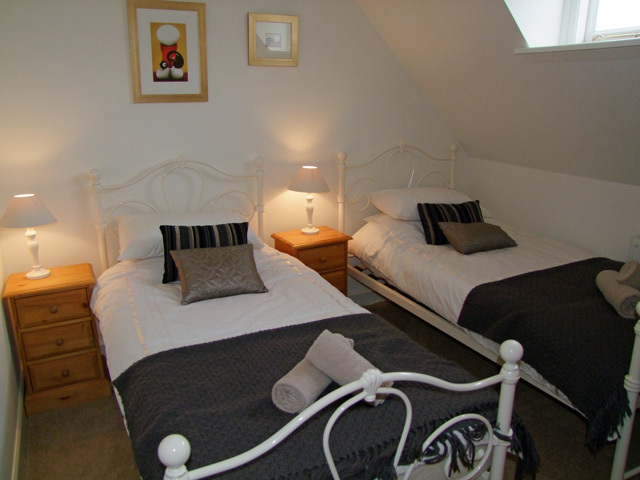 The apartment has 2 bedrooms but will accommodate 5 with the use of a sofa bed. 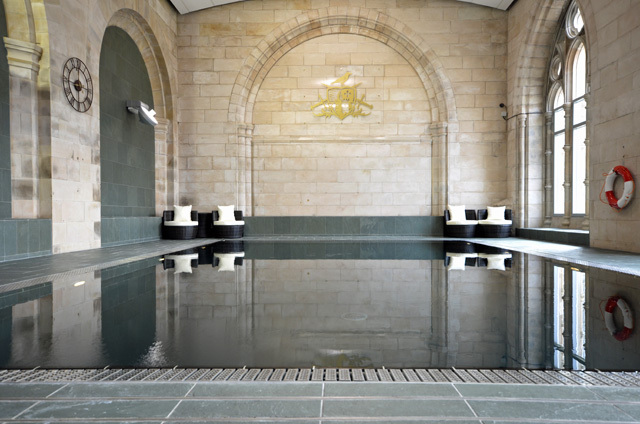 Monastery 17 is a luxury self catering apartment in the beautifully converted Benedictine Monastery situated on the shores of Loch Ness at Fort Augustus and is situated within private grounds of around 20 acres. The Monastery is the largest of all the buildings in the abbey and has the most interesting of structures and is loch facing. 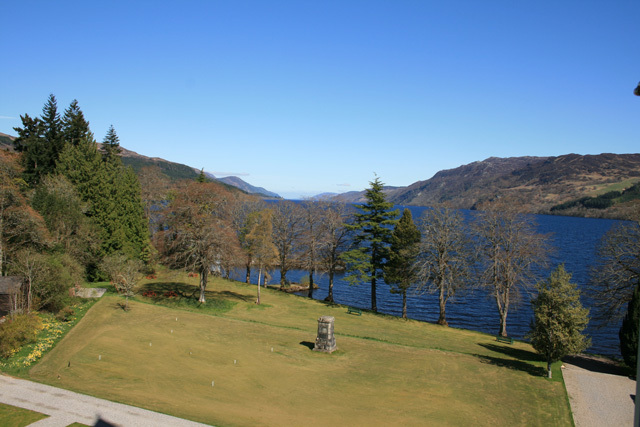 Monastery 17 is on the top floor and has some wonderful views over Loch Ness. 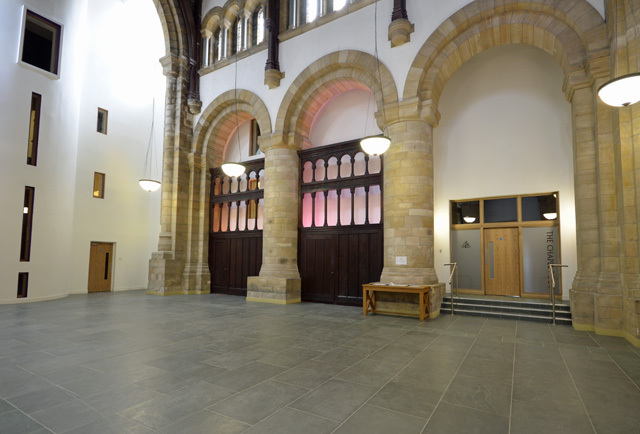 The entrance to the apartment is through the court of arches. 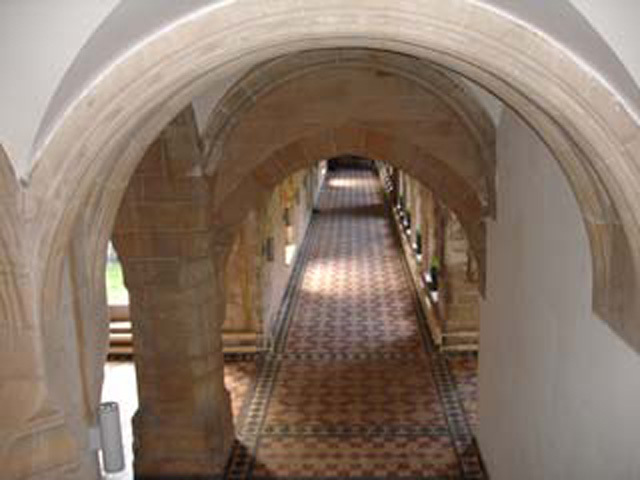 This is where four corridors meet in the cloisters and the massive support columns were built for housing the monastic bell tower. 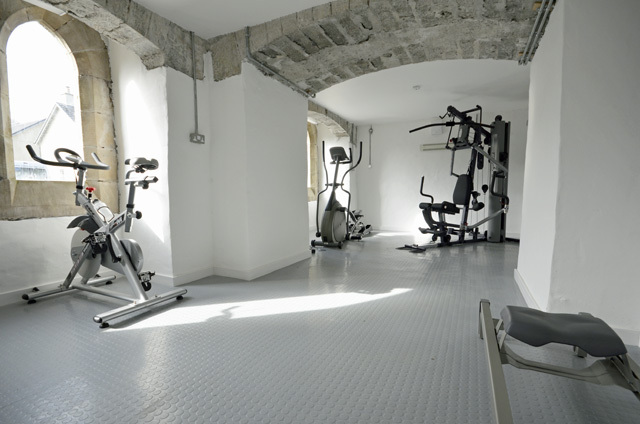 The accommodation has been furnished to a high standard and is an ideal retreat for those wanting to spend some quality time just relaxing and enjoying the refined and relaxed atmosphere of this historic Abbey. The village of Fort Augustus is just a short stroll from the apartment and has plenty of bars and restaurants if you prefer to eat out each evening rather than cooking yourself. The Caledonian canal runs through the village and many an hour can be spent just watching the boats going through the locks on their way to and from Loch Ness, or you can take a trip on Loch Ness and do a spot of “Nessie” hunting. 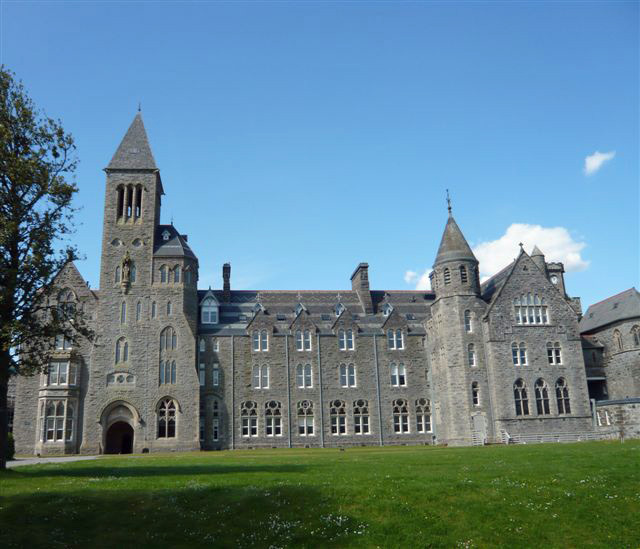 Fort Augustus is one of the most popular holiday destinations in the Highlands and is ideally situated for visiting Inverness, Fort William and the West Coast - all are within an hour's drive from your accommodation. 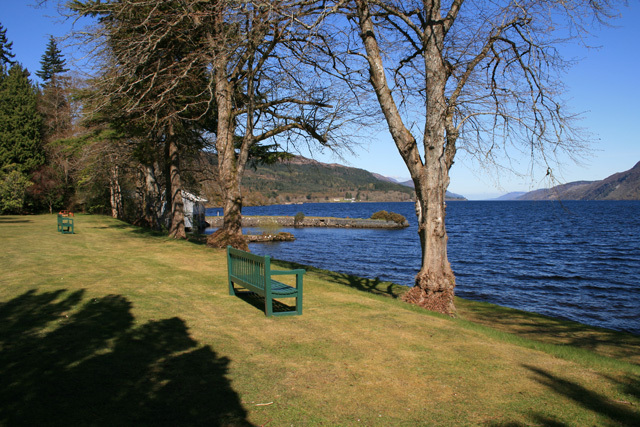 The area around Loch Ness is ideal if you wish to do some walking and as the Great Glen cycle route pass through the village you could bring your bikes or hire some locally. 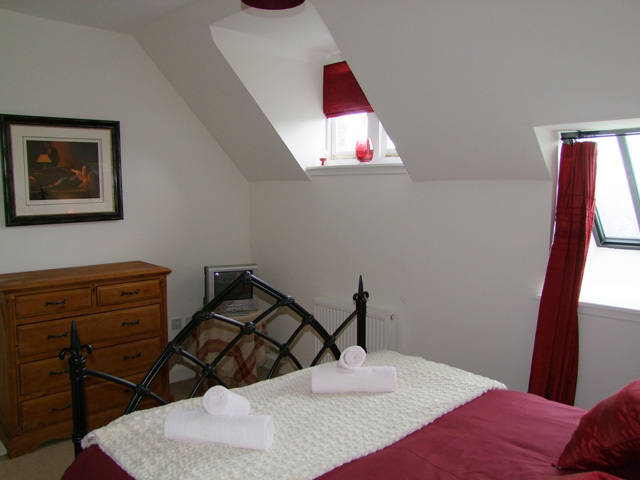 The accommodation faces Loch Ness and is on top floor of the Monastery (there are not lifts, so the apartment would not be suitable for the less able) and has wonderful views of Loch Ness. 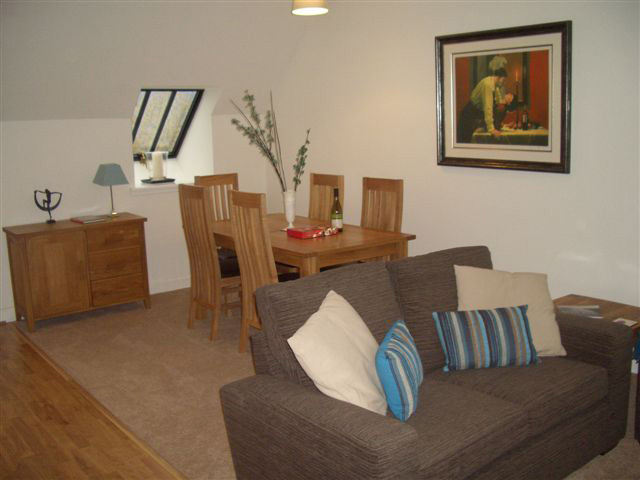 The open plan living area is spacious and has been furnished with quality in mind and has conservation windows fitted and some lovely little arched windows with views over the cloisters and loch ness. 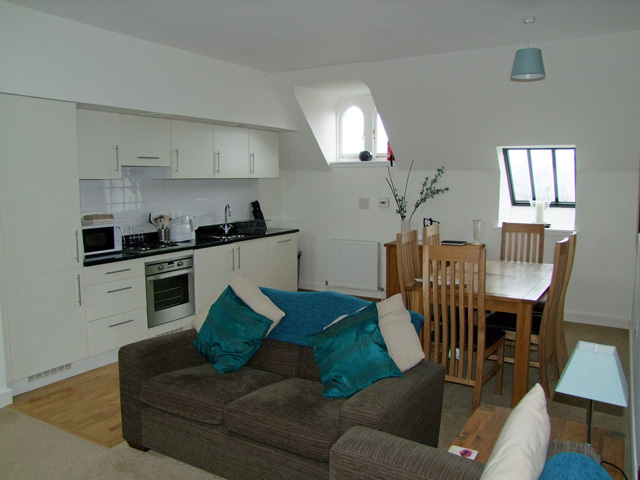 The kitchen is fully fitted with modern units and granite worktops and includes, an electric oven and hob, microwave, dishwasher, fridge, freezer, washer/tumble dryer and all the usual cooking utensils. 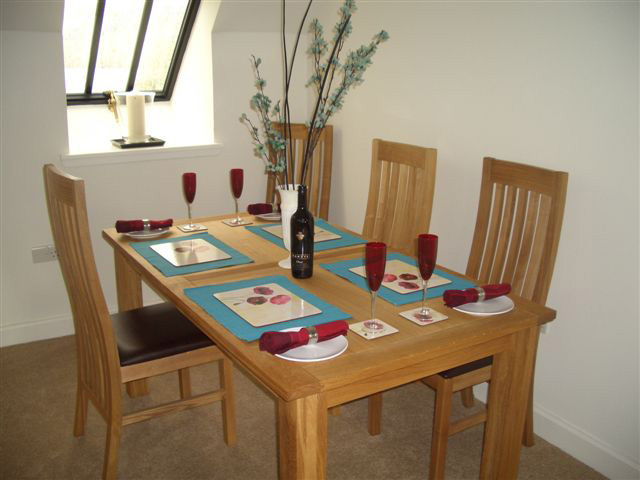 Spacious dining area with seating for 5 people. 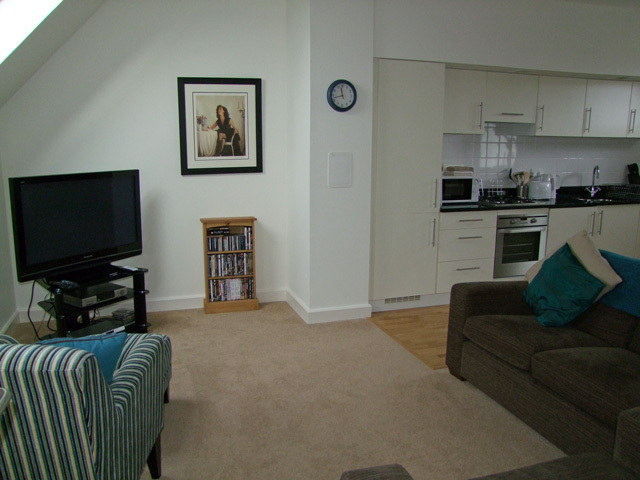 The lounge area has two sofas, (one will convert into a sofa bed), large flat screen digital TV with BT Vision, DVD, CD, radio. A selection of books, DVD's and CD's. WiFi internet access. The apartment has lovely paintings (prints) throughout supplied from the owners art gallery, many are from the Jack Vettriano collection. 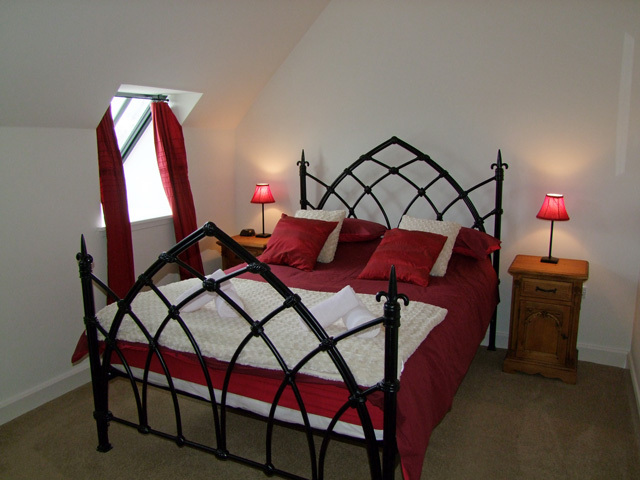 The apartment has two bedrooms a king size master bedroom with a lovely gothic bed. Ensuite shower room, with wash hand basin and wc and dressing area. Separate family bathroom with roll top bath, wash hand basin and wc, heated towel rail and a lovely slate floor. 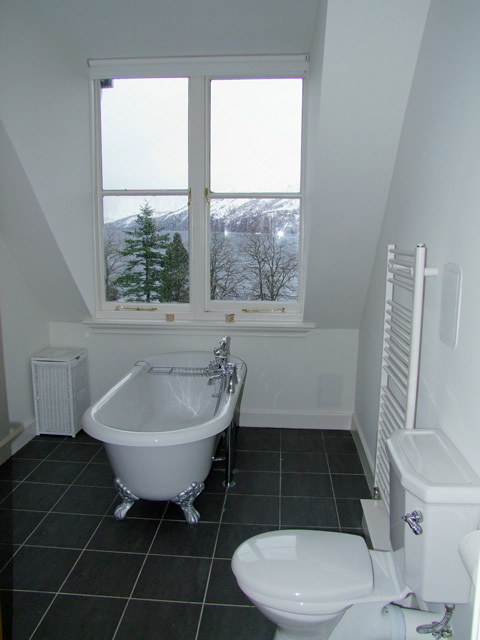 The view of Loch Ness is simply stunning from the large window.